Buy in confidence from a wide range of petrol and cordless chainsaws. 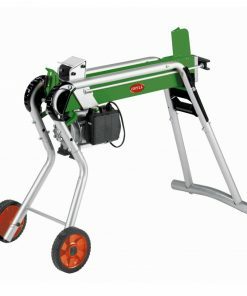 We are a main dealer of Stihl & Viking. The autumn brings fallen leaves and overgrown hedges. 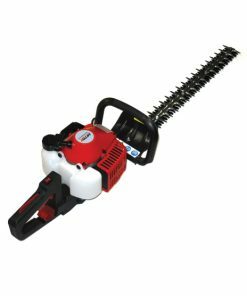 From budget hedgecutters to powerful commercial hedgecutters, we have it all. 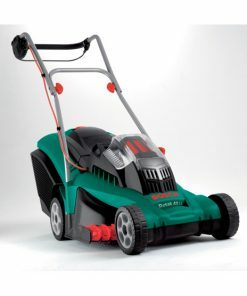 Wide selection including, Robotic self cut mowers, petrol lawn mowers, battery operated lawn mowers and electric corded mowers. 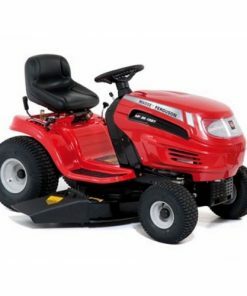 We can advise you on the best ride on mower for the job at hand. Simply contact our super friendly team of experts by clicking here. Autumn is upon us and the leaves are falling off of the trees. 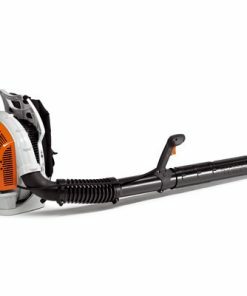 Keep your garden in good shape this autumn with our wide selection of leaf blowers. For domestic and commercial requirements we stock a great selection of log slitters to keep your fire going this autumn / winter. 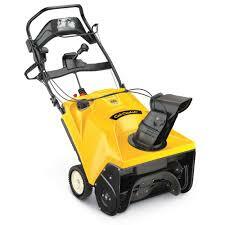 We have snow blowers in stock and ready for dispatch, easily keep those paths and drive ways clear this winter with a snow blower. Whether you are clearing leaves or looking to clean up small garden debris. Our selection of blowers and vacuums will make the job a breeze. 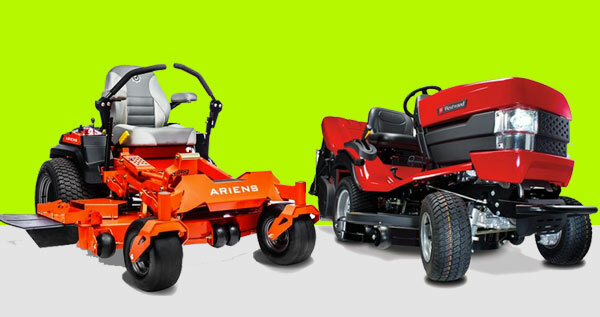 Welcome to Mowers2go the Garden Machinery Specialists. Mowers2go is the sister company of Acle Garden Machinery which is a long standing garden machinery retailer set in Acle, Norfolk. We have been retailing & specialising in garden machinery for 20+ years and our expert and professional industry advice has seen our company grow into a reliable and dedicated UK online retailer. We are among the cheapest prices that you will find on garden machinery anywhere in the UK, so we urge you to please get in touch if you find one of our products cheaper anywhere else online. We offer FREE delivery on all of our products when spending over £60. 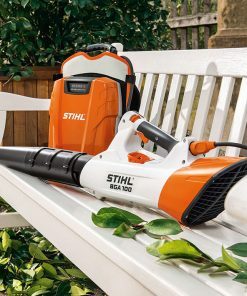 As a main dealer for Stihl and viking in Norfolk we are proud to advise you today on your next purchase, let us help make your next purchase be your best purchase. 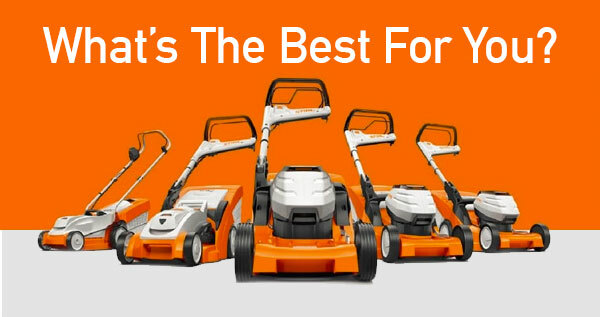 We are a Stihl main dealer & specialists in advice for buying any Stihls product range. 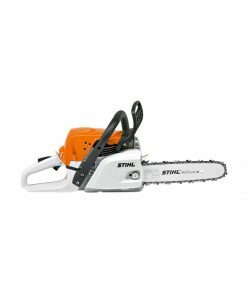 We stock a full selection of stihl and viking product as one of East Anglia’s best known main agents. We can provide the very best in expert advice and can guide you to purchasing the right product for your needs 1st time. Buy with confidence with 100% Satisfaction with your purchase guaranteed. As one of the most successful online retailer of garden machinery, we know a thing or two about machinery. We operate a fully operational workshop Monday to Friday so you can have trust in not only our advice, but should you need further support whether it be telephone or mechanical, you can trust that we have not only sales staff whom are all very passionate about garden machinery, but also an on hand mechanical team that are sure to solve any problems or answer any technical questions that may arise.